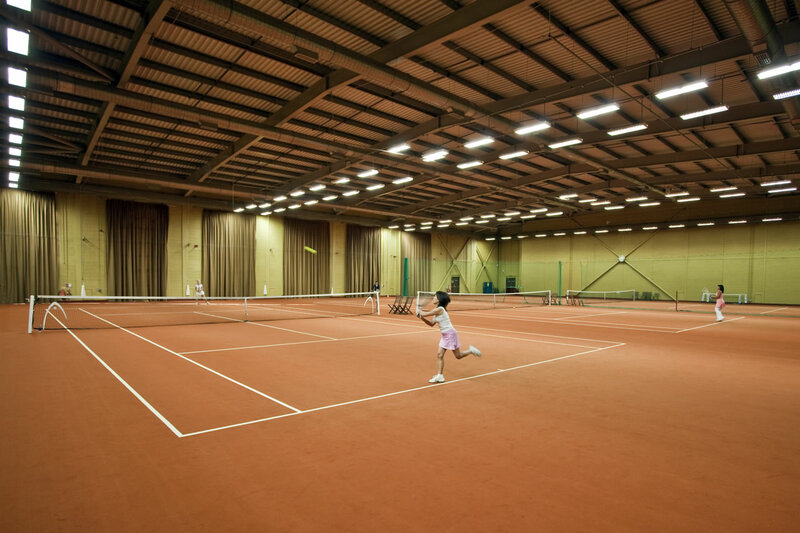 In addition to organising team tennis matches (playing in the Buckinghamshire LTA County League), social matches, leagues and competitions throughout the year, the Club's LTA Professional Coaches can be booked for individual or group tuition seven days a week.With three new indoor carpet courts complementing the Club's four recently resurfaced artificial clay courts and six Wimbledon specification grass courts, tennis can now be played and enjoyed all year round – whatever the weather. 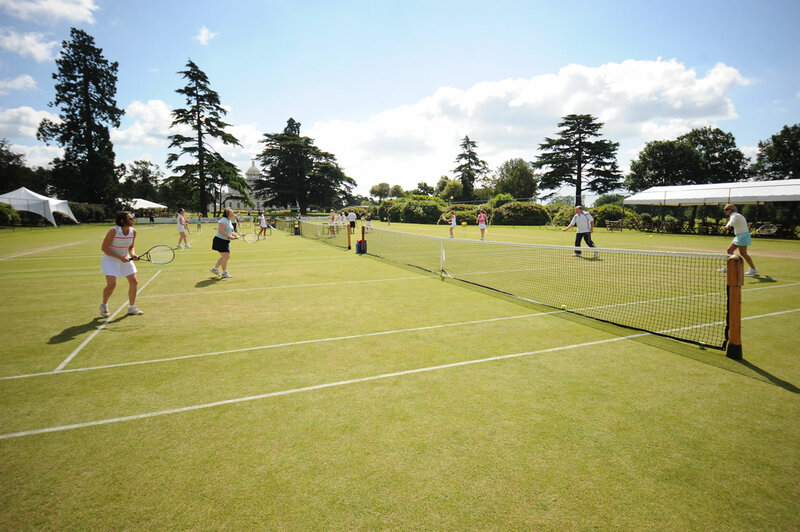 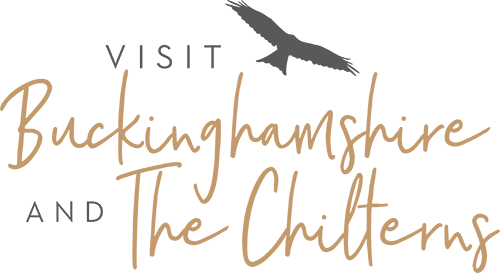 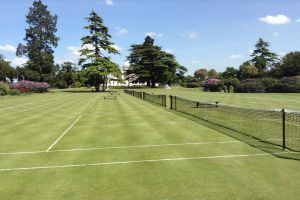 Grass courts open at 11am each day, All-weather courts are open daylight hours and Indoor Courts 8am until close. 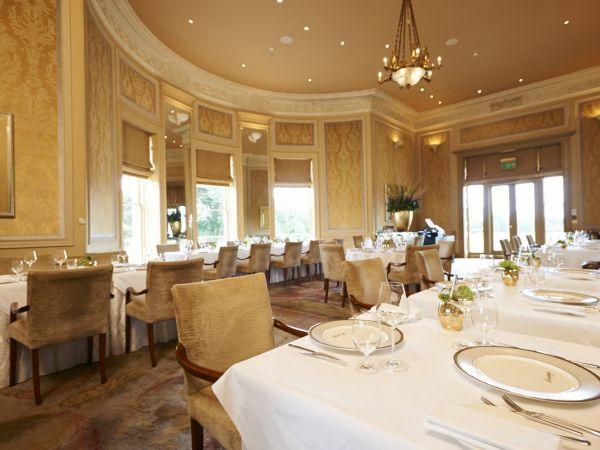 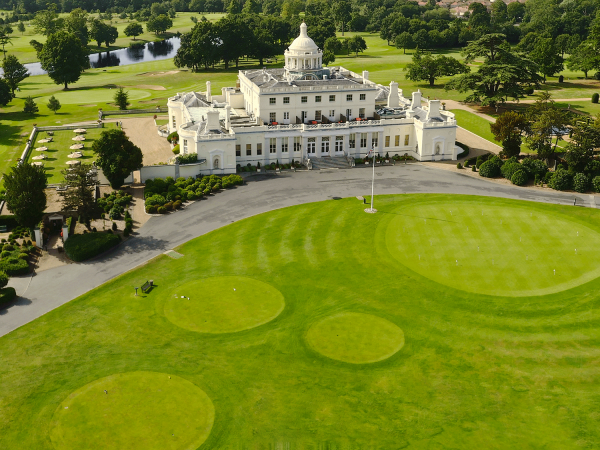 Love Tennis at Stoke Park?